Show houses now on view by Appointment. 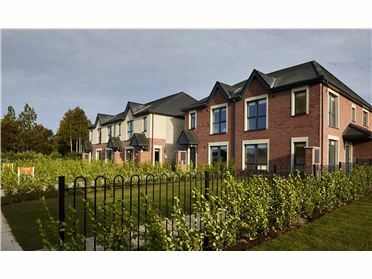 Ardsolus is an exciting new scheme by Alanna Homes. It is a small, select development of modern and spacious superior quality 3 & 4 bedroom homes. 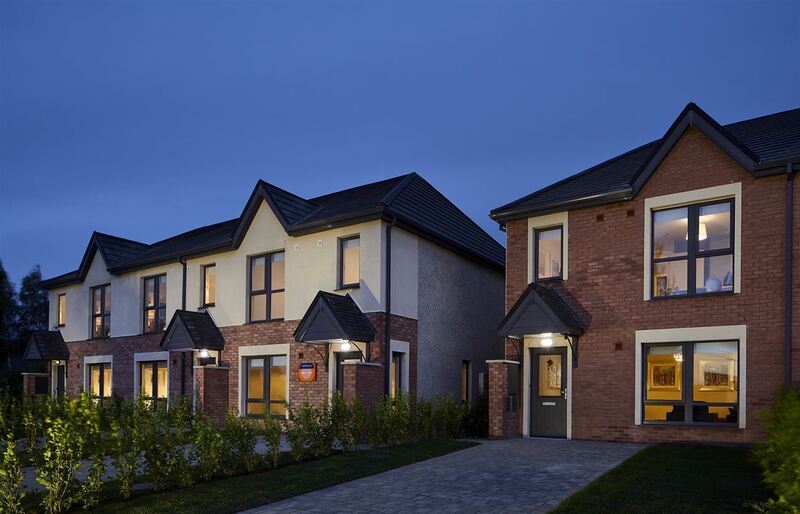 These homes will be built in compliance with the new nZeb standard achieving an A2 rating. You can go anywhere with ease when living in Ardsolus. The Luas Red Line is a 21 minute walk (CityWest Campus) taking you directly into Dublin City Centre in just over half an hour, while bus route 69 gets you there in under half an hour. You can reach the city by car in 16 minutes, or continue along the N7 for a bit of retail therapy in Kildare Village. Travelling on the N7 out of the city, take exit 2 for Kingswood onto R136. At the roundabout and take the 2nd exit for Kingswood and turn right on the the old Naas Road. Continue on this road, passing Kingswood Hotel on your right. Ardsolus is on the left hand side after the turn for Citywest Business Park.